Warning: May contain explicit language! 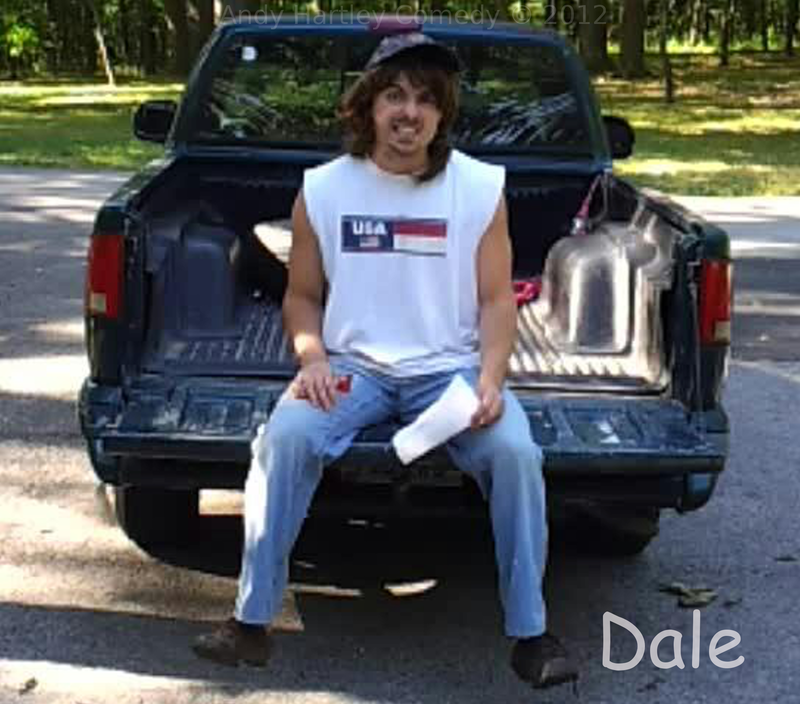 Also, on August 12, 2012, Dale will post a video on YOUTUBE answering any question that you may want to ask him! 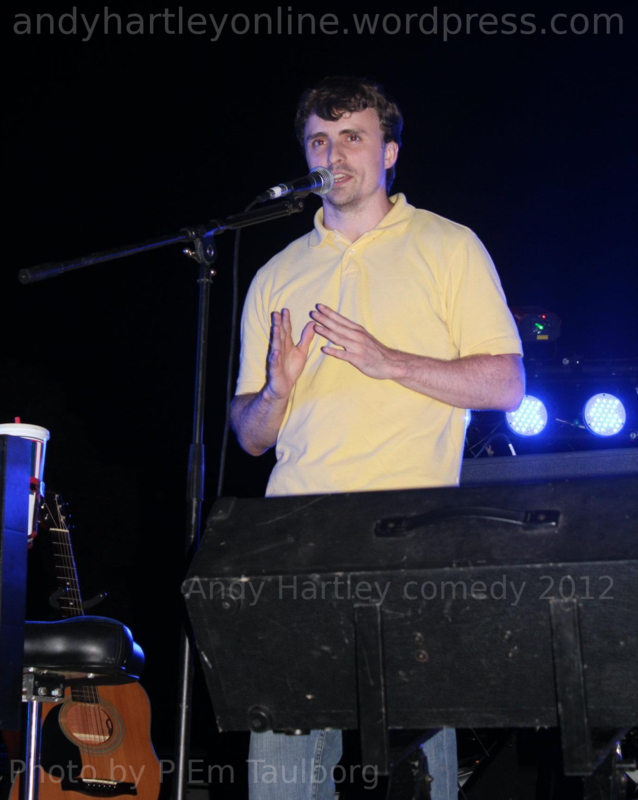 It was a great weekend to perform in Emerson, IA, on July 7th. The weather was beautiful as people filled in at the Survivor’s Ink Client Appreciation Party. There was a wide variety of musical genres being performed on each of the two stages, from rap artists to rock bands to acoustic solo artists. 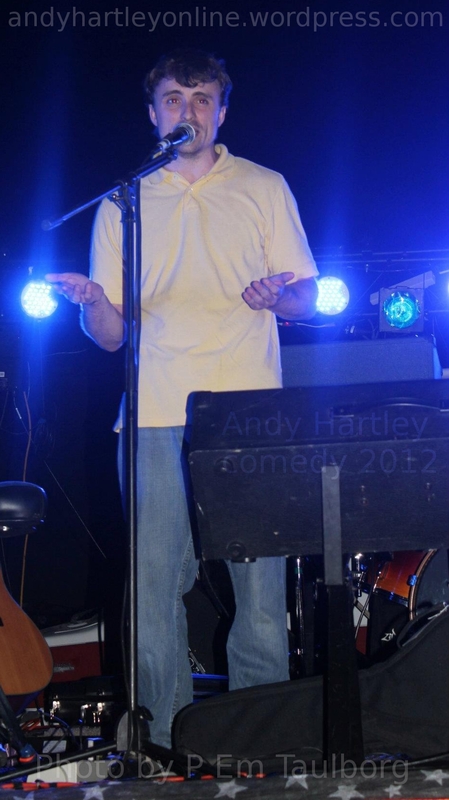 Along with the musical performers was the Andy Hartley Show! A special thanks to everyone who came out to support and enjoy the performers & thank you to the performers themselves, including Survivor’s Ink, for putting on this spectacular event! Get the new shake weight for her! Feel the burn in less than 15 minutes! Watch this “A Double S” ad now! 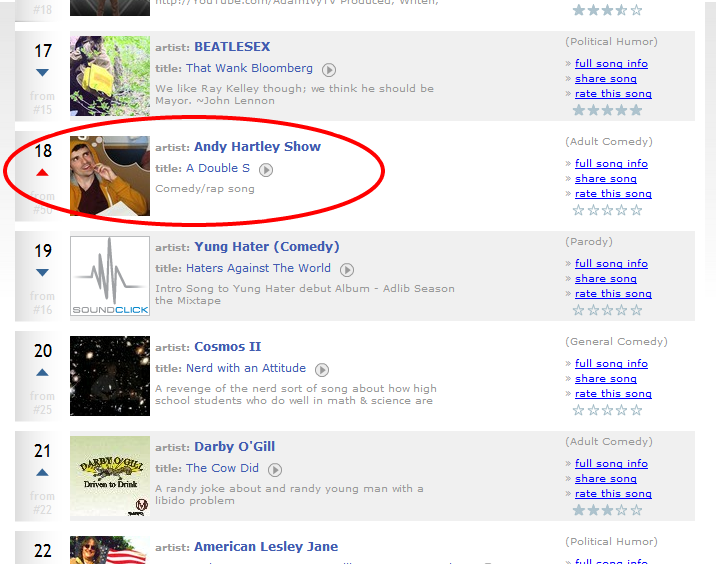 The new comedy-rap song, “A Double S” by Andy Andrew becomes a “hot chart mover” on soundclick.com. New comedy/rap song available for download! 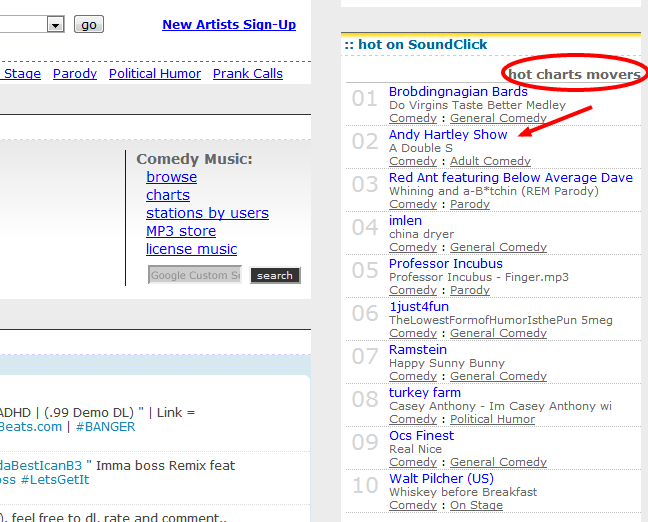 The new hit comedy/rap song, “A Double S” is now available on soundclick.com! Add me on the social networks! Add me! Add me! Add me! Add me! Add me! Add me! 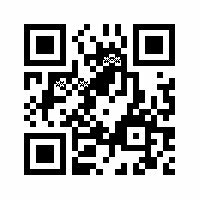 Add me!